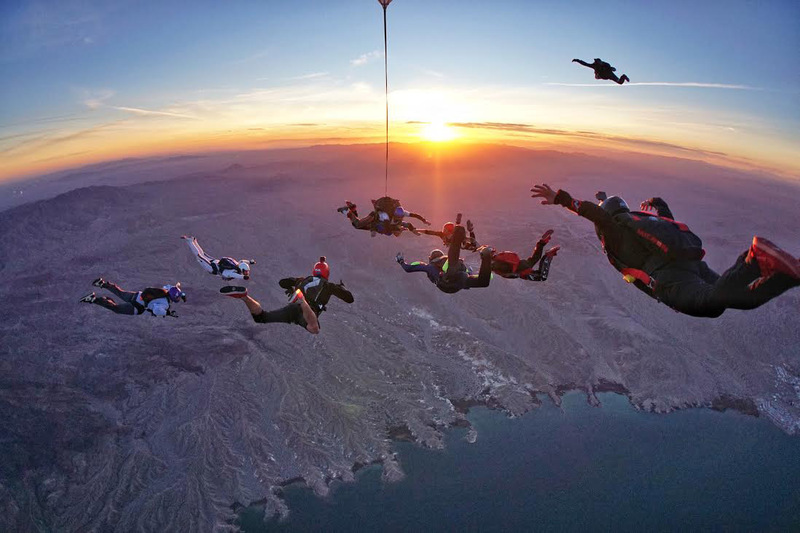 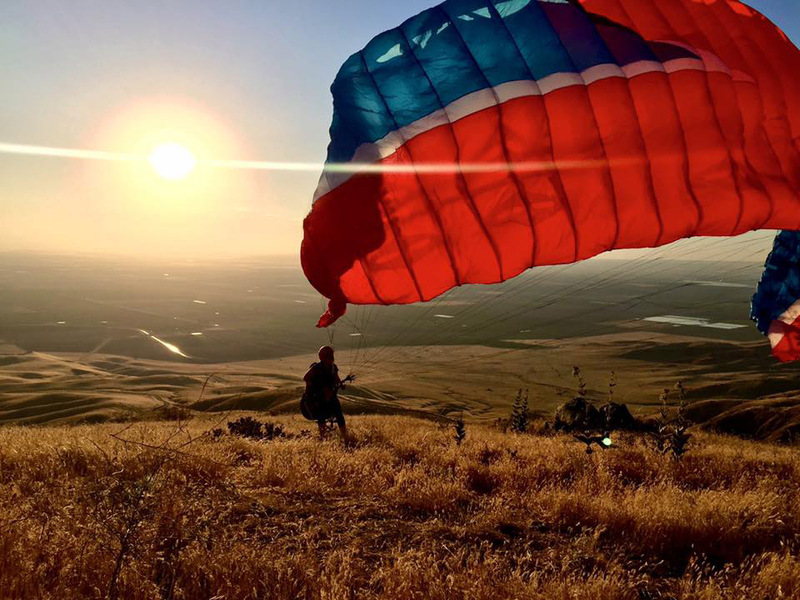 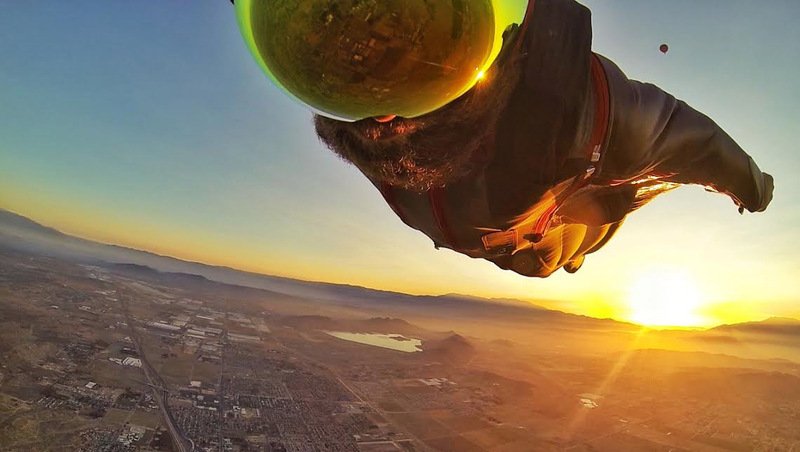 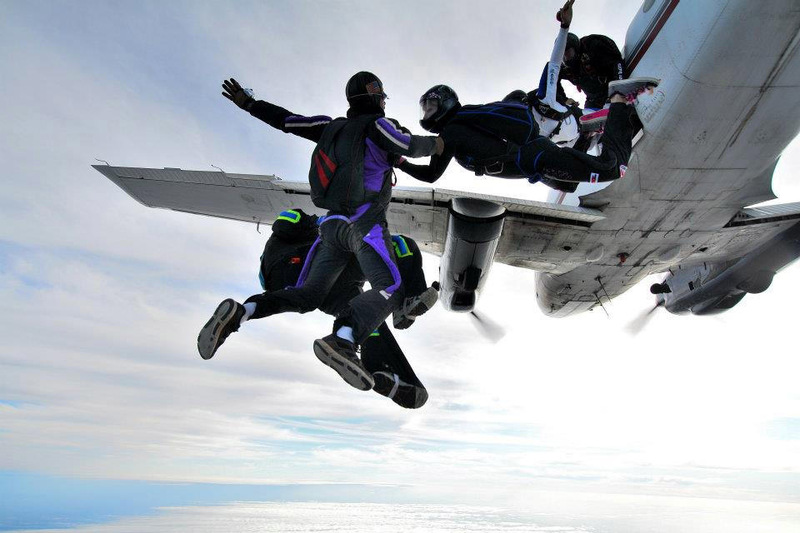 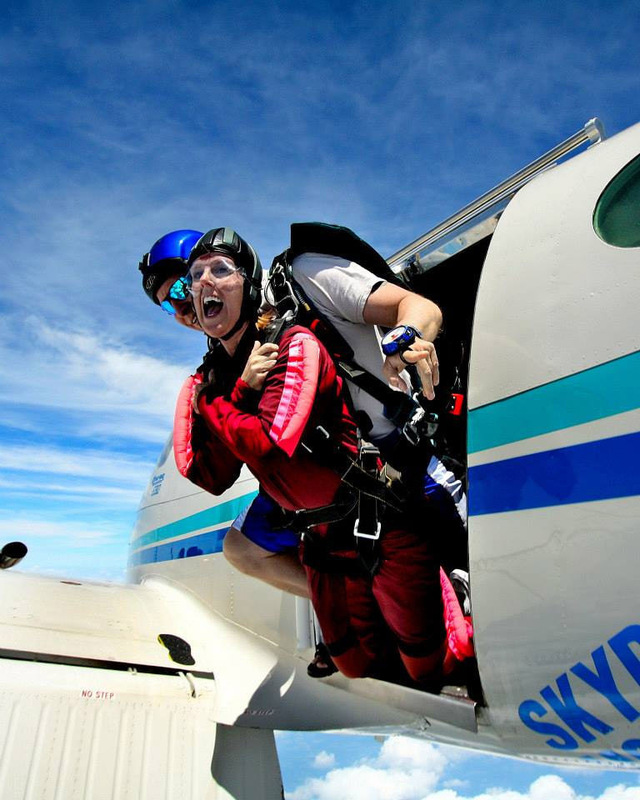 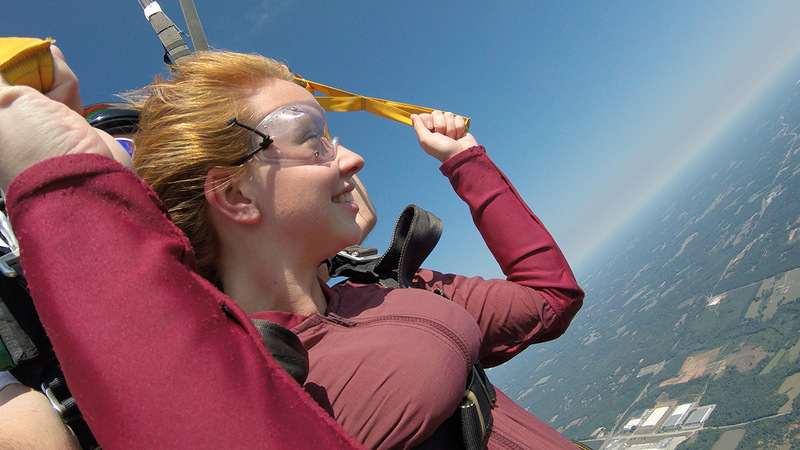 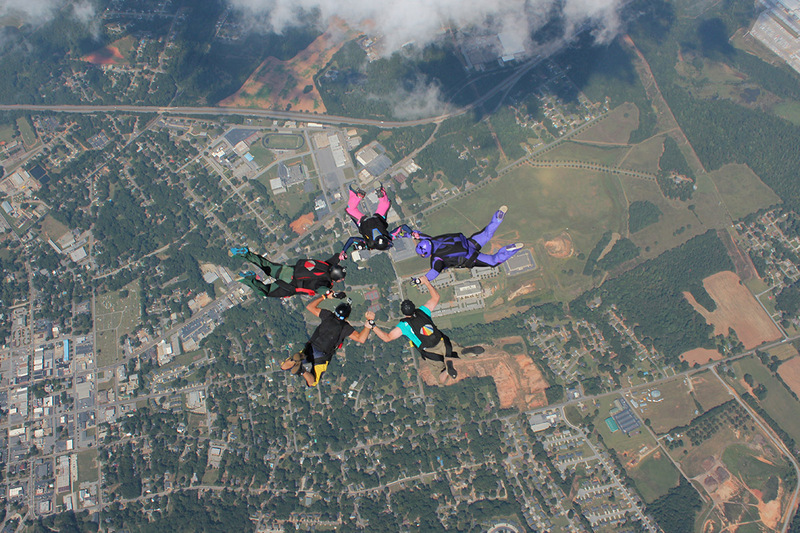 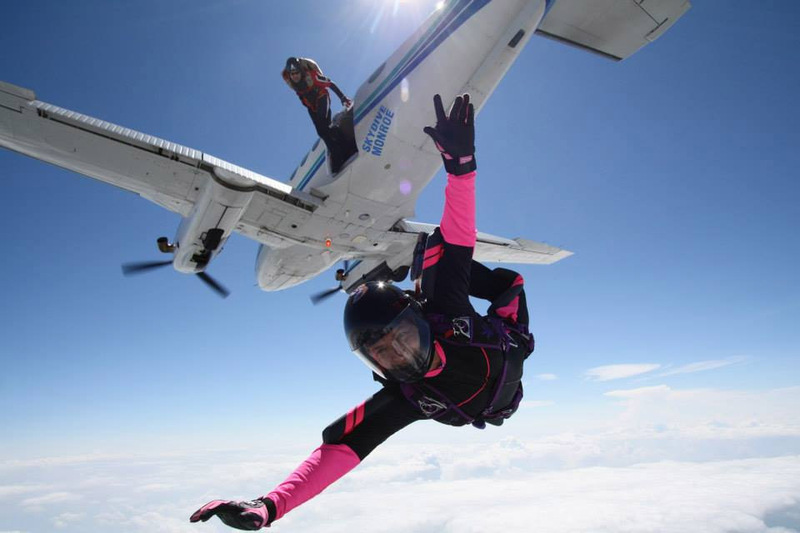 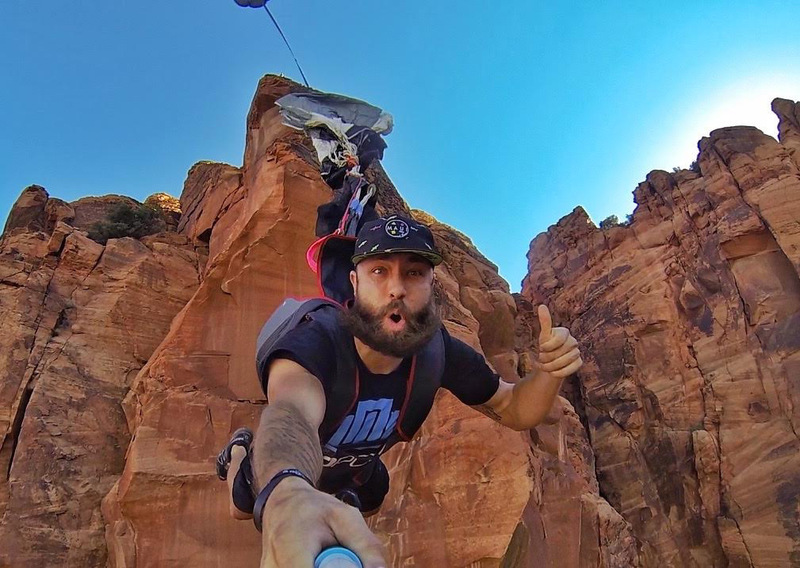 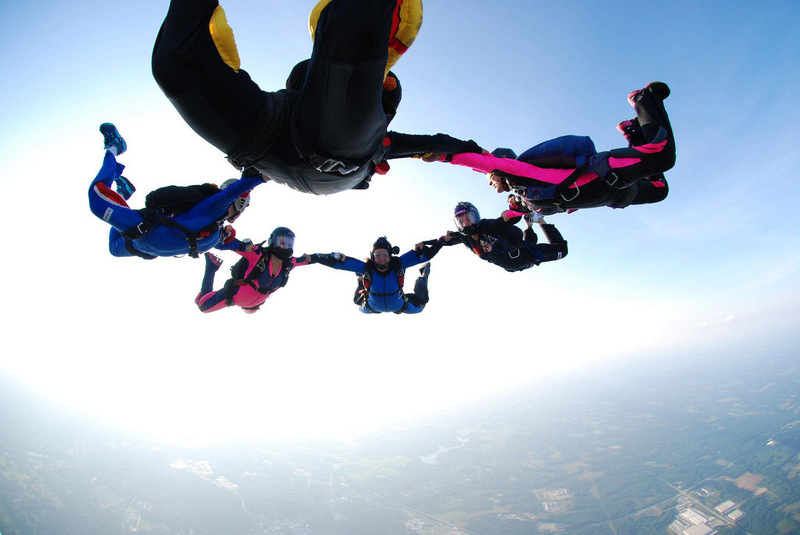 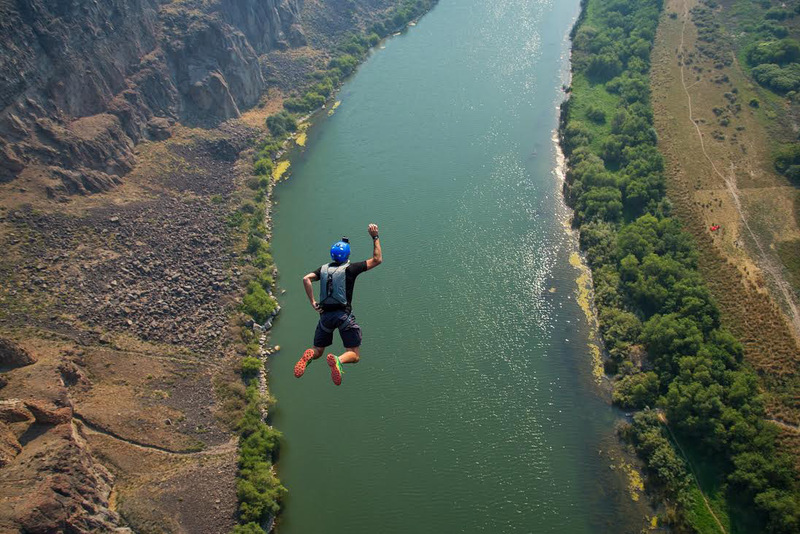 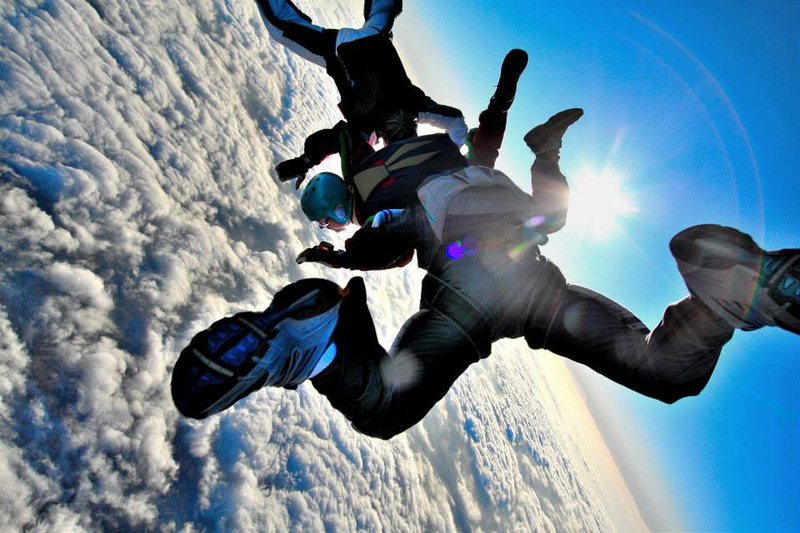 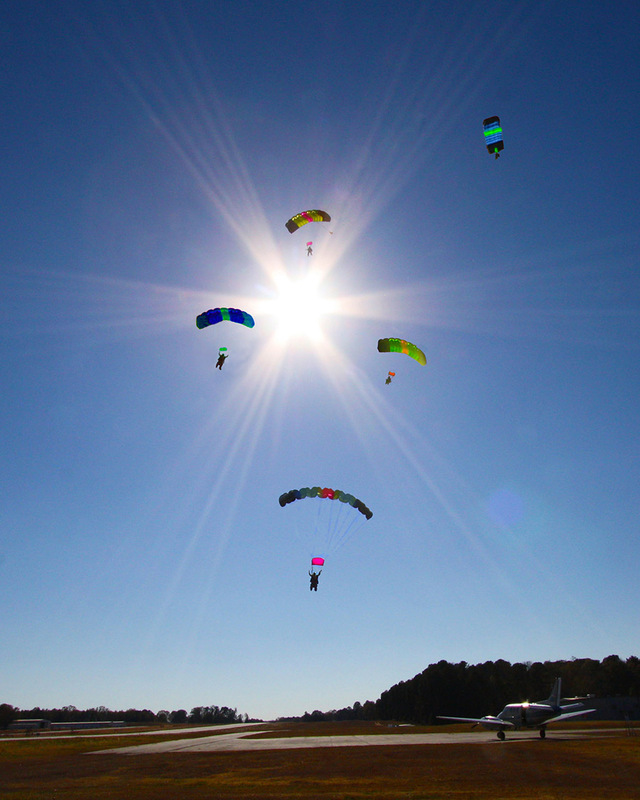 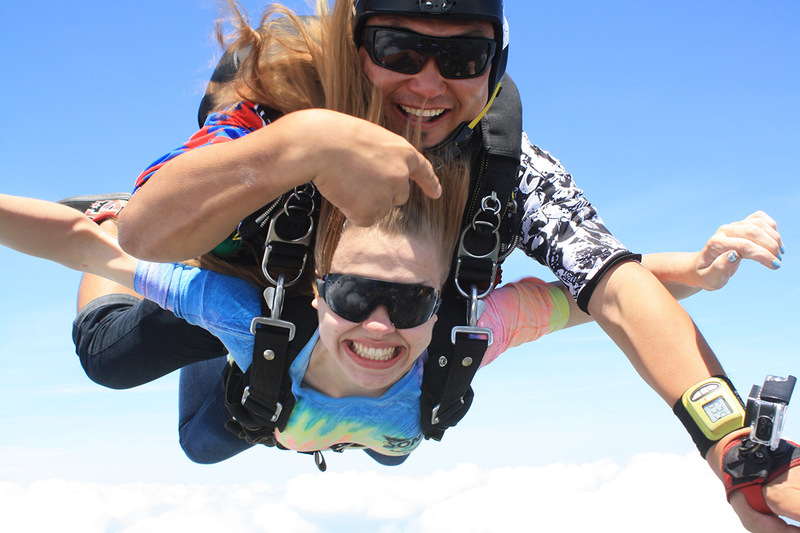 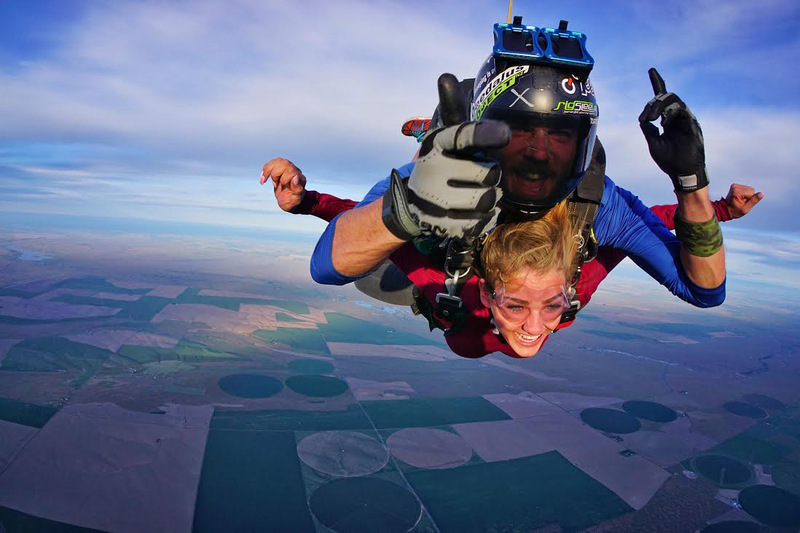 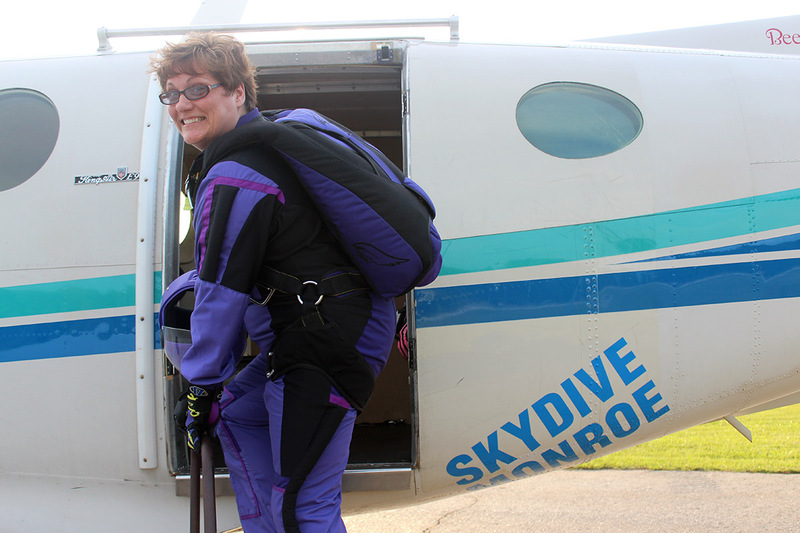 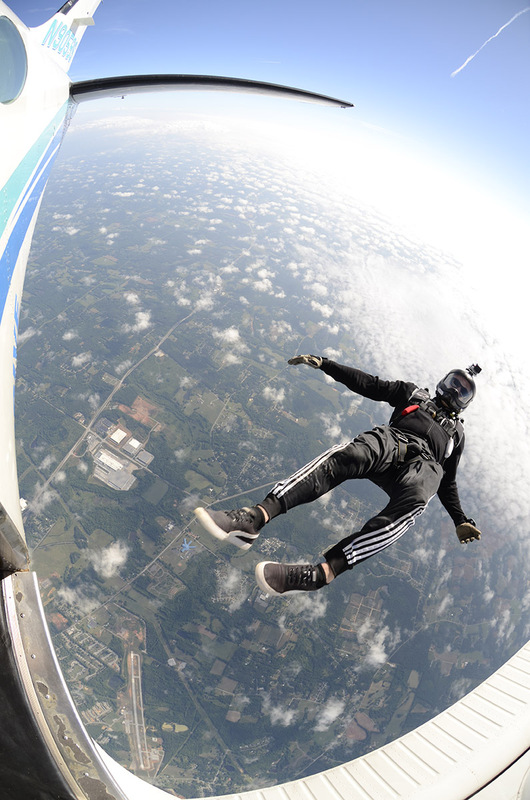 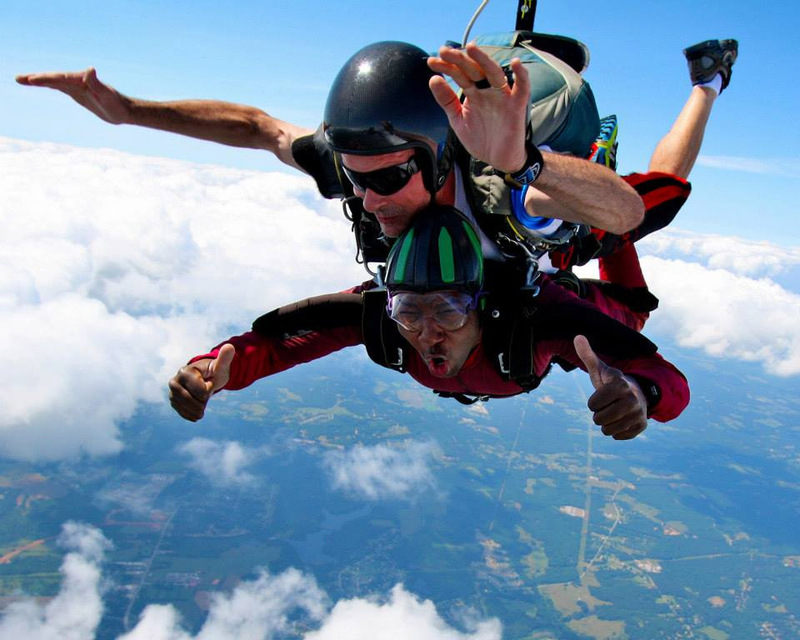 A tandem jump enamored Levi Arnone with the art of sky diving. 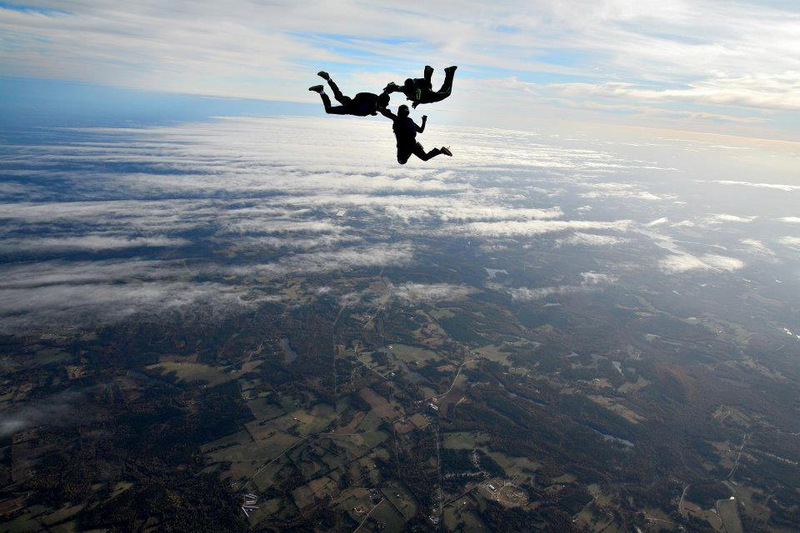 Yet, falling did not sufficiently quench his pursuit for flight. 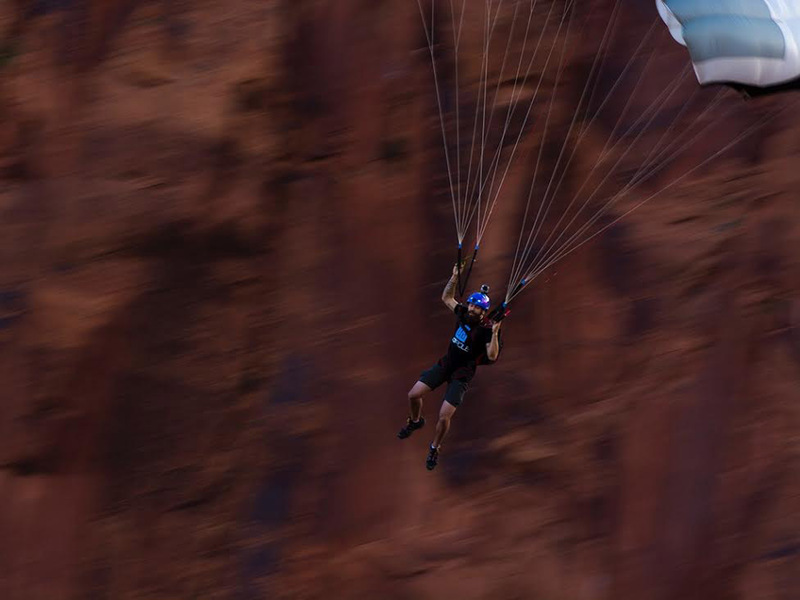 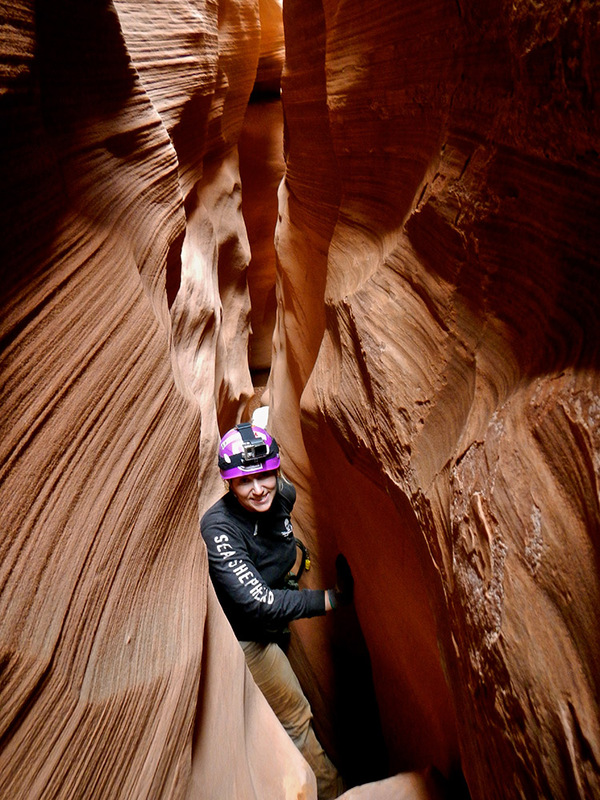 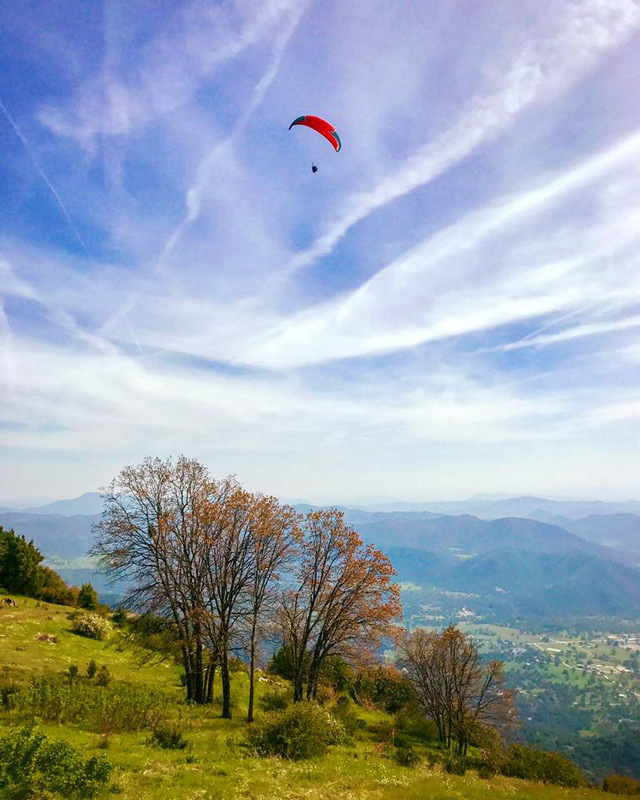 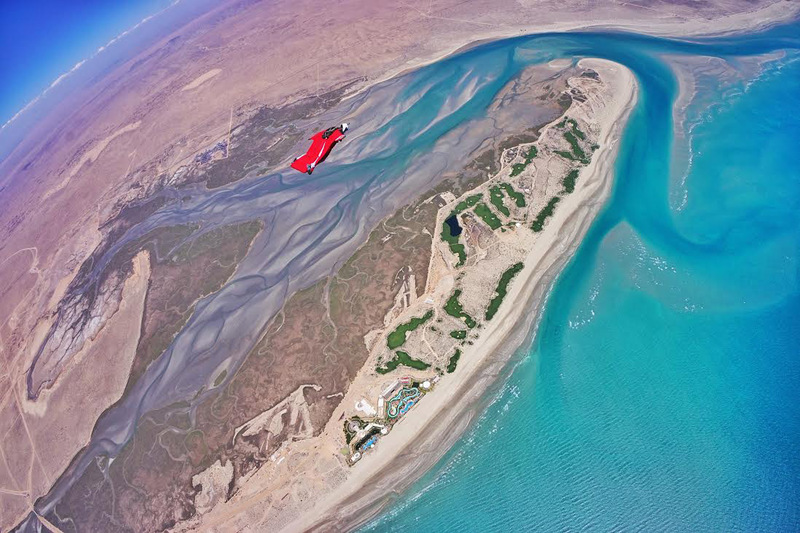 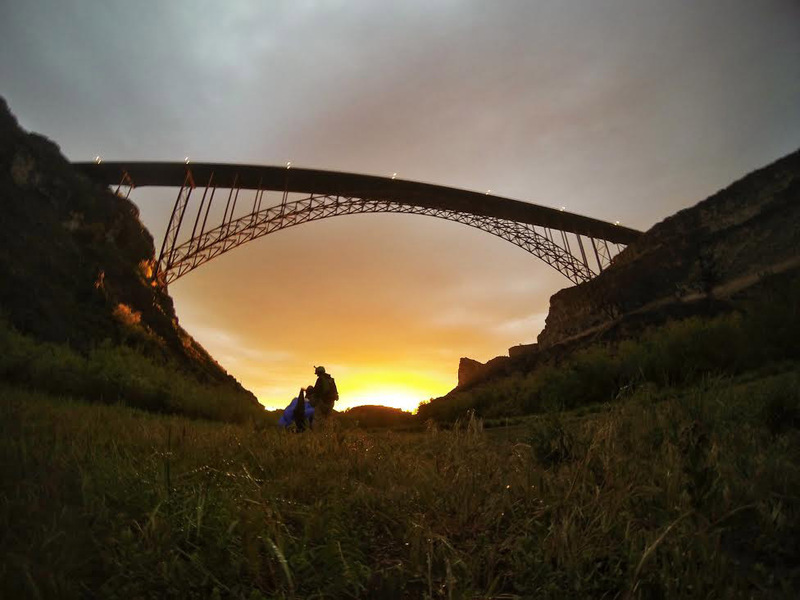 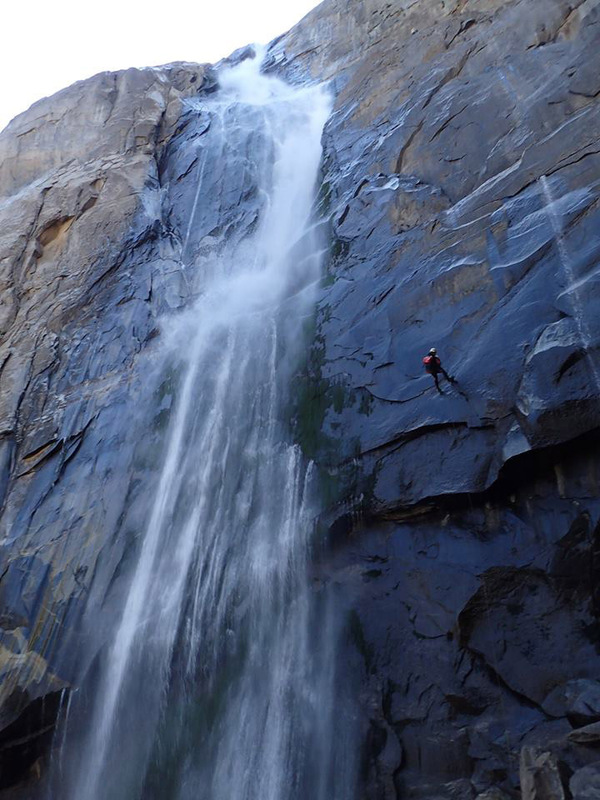 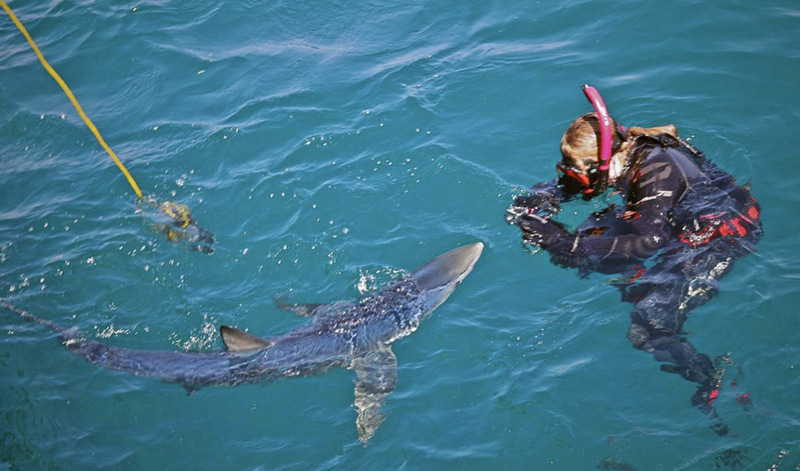 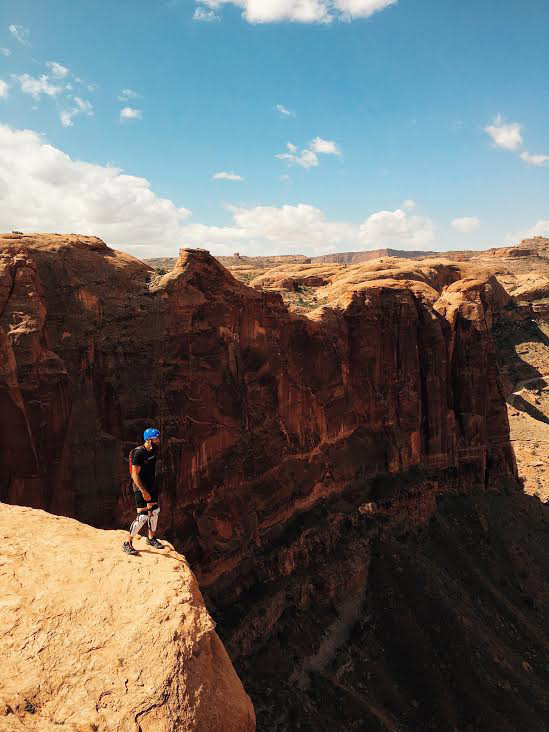 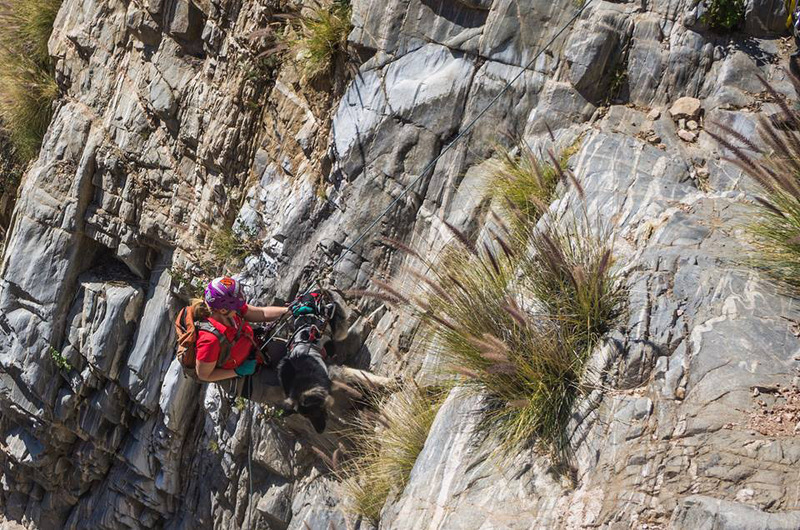 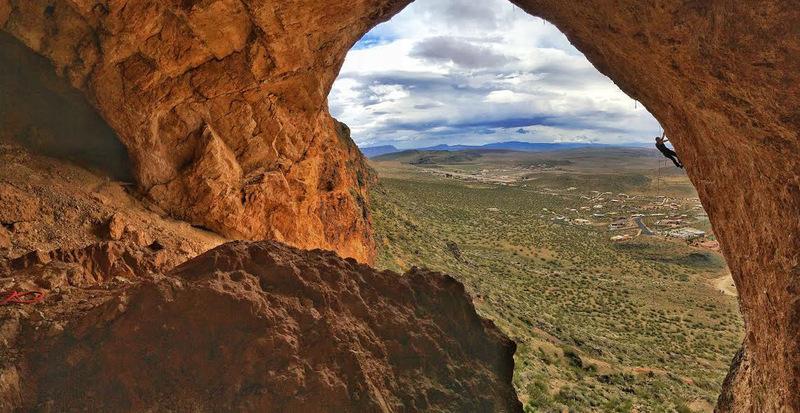 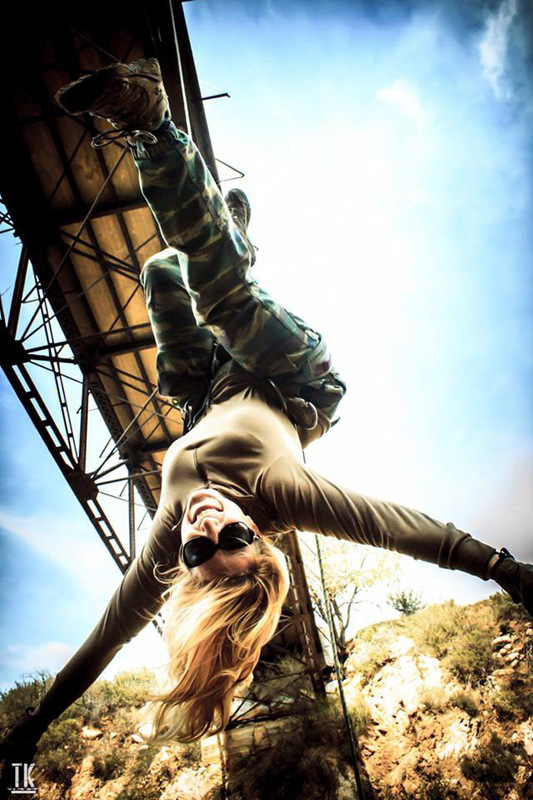 Soon, he found himself pursuing wingsuit training and delving into the world of BASE jumping. 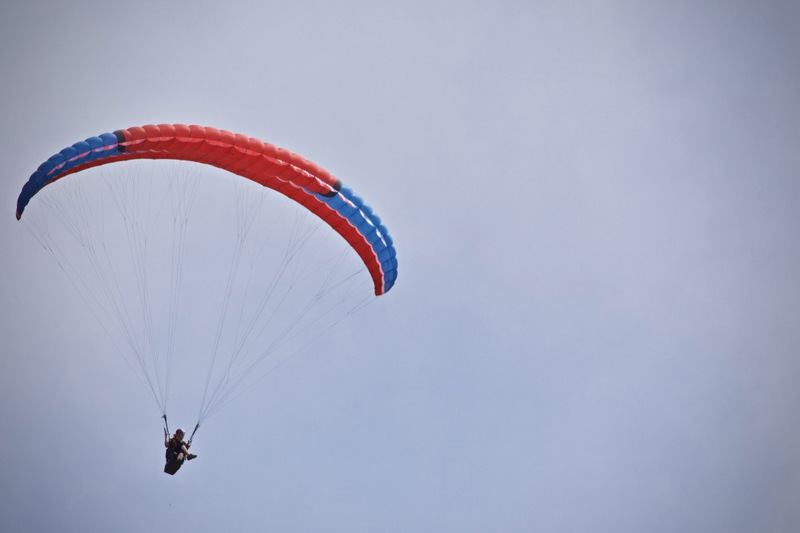 Levi and Jason spent an afternoon in Levi’s backyard discussing the intricacies of flight and falling, the legal issues, dealing with risk, and why “the perfectly good airplane” joke needs to be retired.